2hrs tour Exploring Costa Brava from Palamós. The activity will be placed in our center in Palamós. It will be consisting in a couple of hours tour to discover the amazing northern coast of Palamós. The day starts at the PaddleinSpain Centre Group – this center is located in Port Marina Palamós. 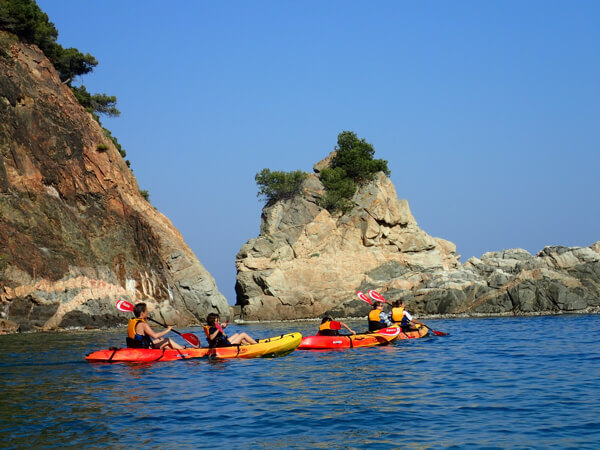 This excursion is recommended to have a first experience with the kayak. 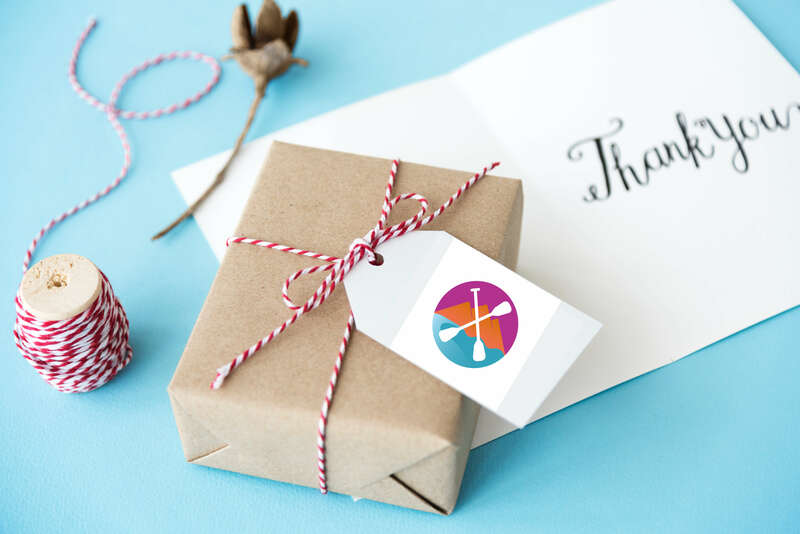 It is an easy trip, designed for families, groups and all those people who want to try teh kayak for the first time in an easy way. You will meet your instructor, receive your equipment, for this activity we will use a sit on top kayak, very stable and easy to manage. We will be getting change, we will do some warm-up exercises, get an explanation of kayak paddling technique, briefing on safety and getting ready to enjoying the environment. Your instructor will be accompanying you all the time on board. 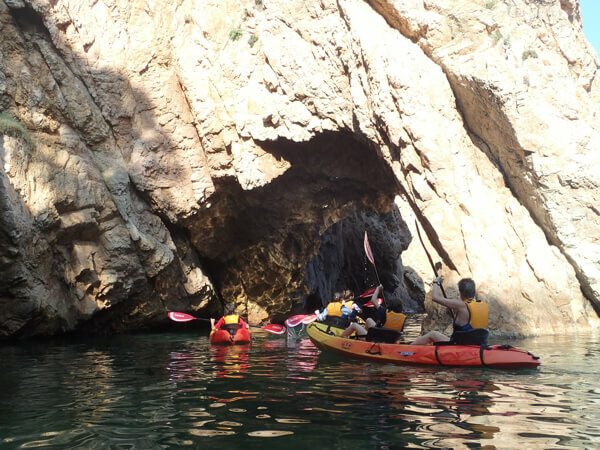 We paddle to Beach of La Fosca and Castell, To the old fisherman huts in Cala S’alguer and finishing in the gorgeous Foradada de Castell.